Adopting a Pet - Read this story on how to adopt a pet. - Petpav - Your Online Magazine for All Things Pet! Adopting a Pet – Read this story on how to adopt a pet. When adopting a pet, there are a lot of questions that you probably have and/or might not have thought of asking prior to adopting. I spoke to some different adoption centers to find out what they thought would be the best questions a new owner should ask about a new adoptee. Was this pet a stray or did an owner give it back? While you may never know the entire history of the pet that you are interested in, asking some questions may give you a better idea of where he has been (and what you are getting yourself into). Pets are given to shelters for many reasons including owners moving, allergies, the birth of a child, and many other reasons. 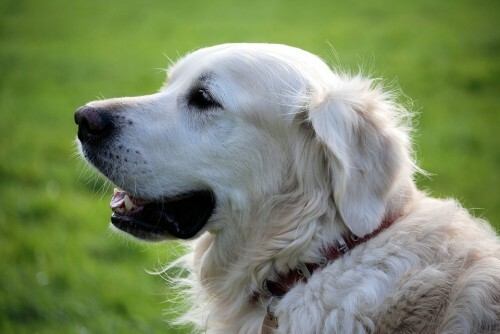 Don’t assume that an older pet has a behavioral issue because it has been surrendered. How long has this pet been in the shelter? The less time the pet has spent in the shelter, the easier the adjustment phase will be to your home. Shelters are highly stressful environments for pets- full of noise and anxiety. In many cases a pet who has spent 6 months in a cage is likely to be suffering from some mental distress from lack of stimulation. What medical treatment/s has the pet received since it came into the shelter? Has the pet spent much time with other dogs or cats? While most municipal shelters are unable to test dogs with cats, many of them do socialize young dogs with other dogs. Often, due to space issues, they will house a few dogs in a single run. If you have another pet at home, be sure to speak to a shelter worker about this. Talk to them about the possibility of arranging an interaction with another dog within the shelter and then bringing your dog into the shelter to meet the possible new family member. As for cats, it is way too traumatic to bring your cat into a shelter! You can discuss safely testing the dog with a resident shelter cat; workers are often used to this request and can help you arrange this. Do you think the pet would fit into my household? It is important to explain your lifestyle to the adoption agency and be completely honest. You want the pet that is going to be the best fit for you and the shelter wants to make sure that the dog or cat doesn’t end up back with them! 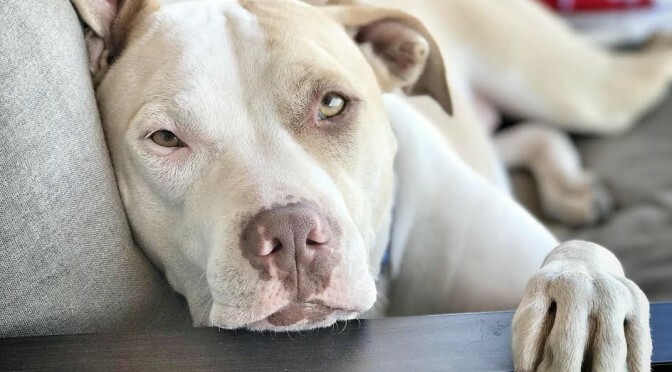 If the shelter knows that you aren’t interested in a high energy dog that needs walks every day, then maybe a different, smaller breed would work for you. Maybe you have children and you want to make sure the cat is sociable and wouldn’t potentially scratch your kids. Some cats and dogs are friendlier to young children. What is involved in the adoption process? Each shelter has a very different adoption process. If there is a dog or cat that you are seriously considering bringing home, make sure you are assertive in asking about how to start the process. Every shelter follows their own protocol when it comes to dog or cat adoptions. Just make sure you get all your questions answered and bring a notebook to write everything down. 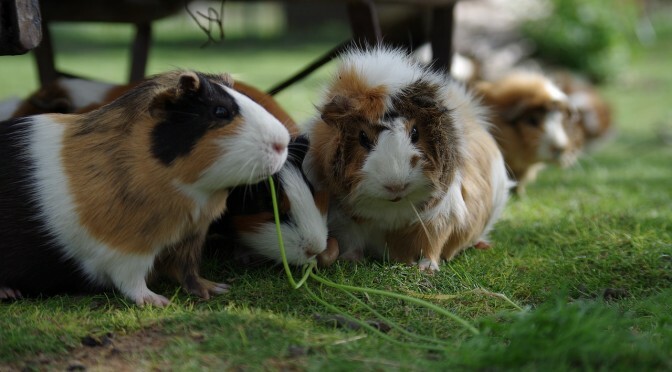 Is a Guinea Pig or Hamster the Right Pet for Your Family? 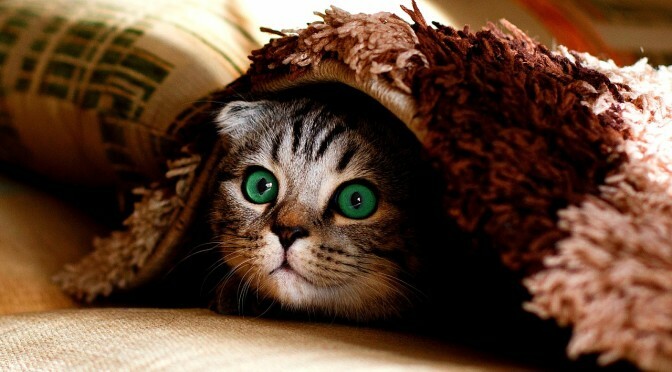 8 Tips To Help Your Shy Cat Adjust to Your Home !